It’s no secret warmer summer temperatures can impact foodservice equipment — including ice machines. Operators are sometimes unaware of the simple steps they can take to ensure machine efficiency during the hottest months of the year. Proper Installation: Hire a factory-authorized service technician who understands installation requirements including maximizing airflow and reducing ambient temperatures in and around the machine. 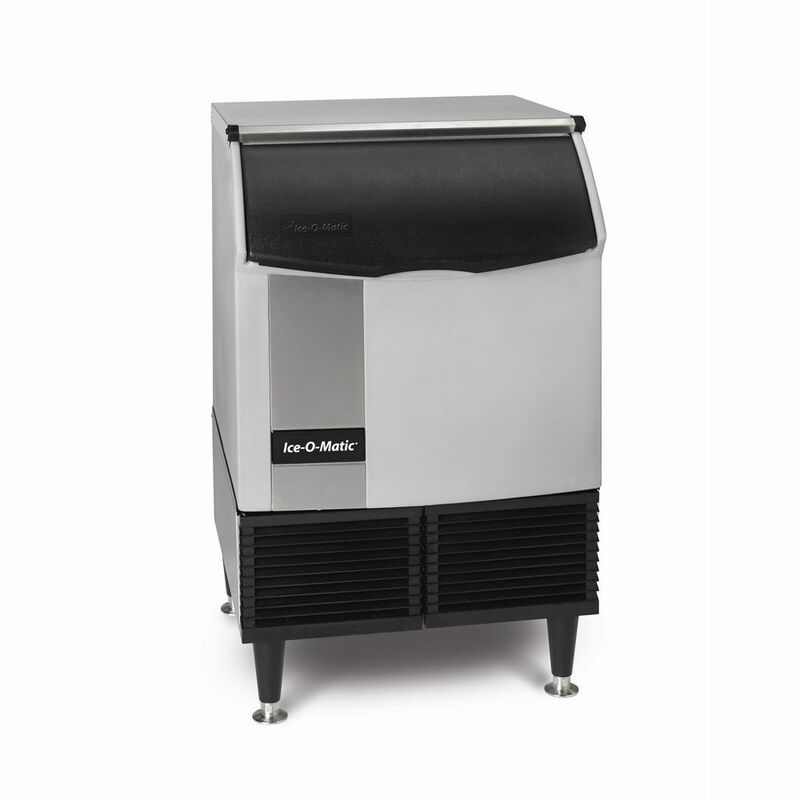 Machine Placement: Keep the machine in a temperature-controlled environment with at least six inches of clearance on either side of the machine. Regular Maintenance: Create a maintenance schedule and perform routine cleaning at least once every six months or more. 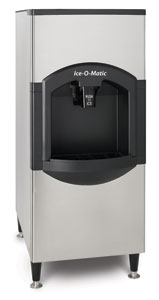 Read our previous blog on how to clean and maintain your ice machine.